Gov. Bobby Jindal announced the appointment of Jane Holland Smith to the Louisiana Board of Elementary and Secondary Education (BESE) Friday. Smith will replace Stephen Waguespack who left the board to serve as President of the Louisiana Association of Business and Industry (LABI). “Jane is bringing critical education experience and a lifelong passion for education to BESE. Her commitment to the academic success of Louisiana’s children will help us continue to ensure all of our families have an equal opportunity to a quality education,” said Jindal. 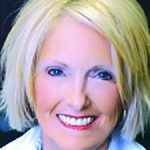 “Jane has served as a teacher, a high school principal and a superintendent in Bossier Parish, and her experiences as a long-time legislator and an agency leader will be invaluable in developing solutions to continue moving our education system forward. “We are grateful for Stephen’s service to BESE and for helping us implement monumental policy improvements in the education system. I know he will do a great job at LABI and his work will continue to have a positive impact on our state,” he added. According to statute, the board shall be composed of 11 members. One member shall be a resident of and shall be elected by the electors of each of the State Board of Elementary and Secondary Education districts. Three members shall be appointed by the Governor from the state at large, with consent of the Senate. 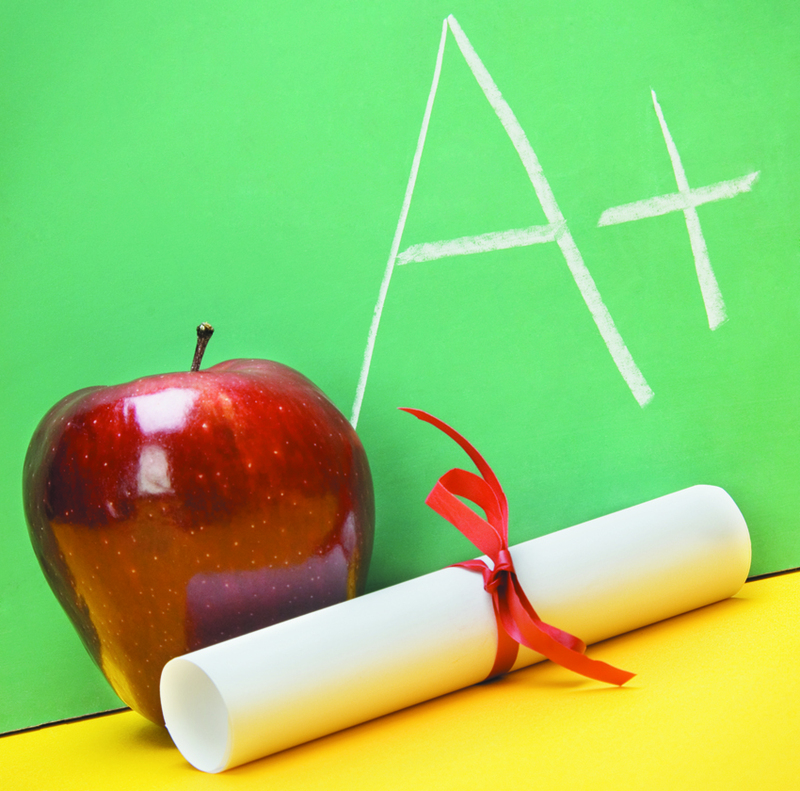 During the five years that Smith served as Superintendent of the Bossier Parish School System, the average composite ACT score of Bossier Parish high school students increased by an unprecedented 15 percent. The parish also saw an eight percent rise in the number of high school graduates entering as college freshmen. Smith currently is a part-time liaison for legislative affairs at the Louisiana Department of Revenue, where she will continue to assist legislators and their offices with constituent concerns and issues. Smith has more than 30 years of experience in education, including six years as a principal in Bossier Parish and later as the Superintendent of Schools for the Bossier Parish School System. As a superintendent, she successfully initiated many education programs, including a school building program and a technology program that later became a model for the state. Smith also instituted, “The Superintendent’s Team,” a task force of students who offered their insights on how to improve schools. 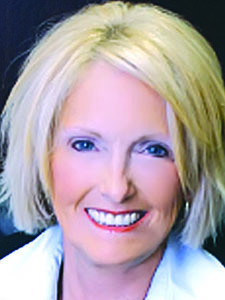 Following her time as superintendent, Smith became the first woman elected to the Louisiana Legislature from Bossier Parish. She spent 12 years in the Louisiana House of Representatives and served as a member of the House Education Committee. She has also previously served as Acting Secretary and Deputy Secretary for the Department of Revenue. Smith has been honored with the title of Louisiana Superintendent of the Year (1999) and with the Life Time Achievement Award from Sabine Parish, and as a Distinguished Alumnus in Education from Northwestern State University. Smith’s husband, Scott Smith, currently serves as the Assistant Superintendent of Administration for the Bossier School System. Jane and Scott have a daughter and three grandchildren who reside near Baton Rouge.